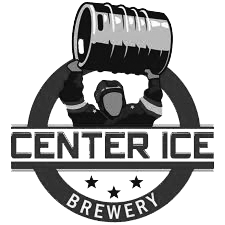 Established in the summer of 2017, Center Ice Brewery was built to bring the innovation of craft beer into the world of hockey. With continuously rotating recipes, a bar top built from the Blues’ Old Arena, and numerous pieces of hockey memorabilia hanging on the walls, Center Ice Brewery serves as a fun place to bring fans of the game and beer drinkers together. Located at 3126 Olive St., Center Ice is less than 2 miles from Enterprise Center, making it a place to be for all things hockey. 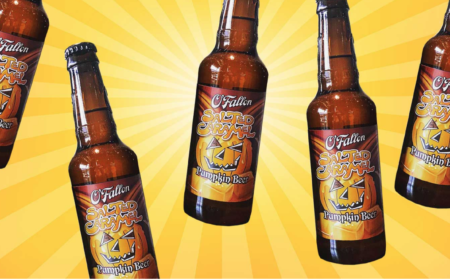 The brewery runs a free shuttle to and from each St. Louis Blues home game and has a bring your own food policy, making it the ideal place for a pregame beer.